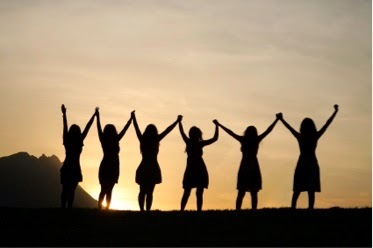 Women's Leadership Retreats offered in Tulsa, Atlanta & San Francisco! Are you ready to catapult your career, leadership success and personal fulfillment to a completely new level? If so, this Women’s Leadership Retreat experience is for you! The first session is on August 20 - 21, 2014 at the Canebrake Spa and Resort near Tulsa, Oklahoma. 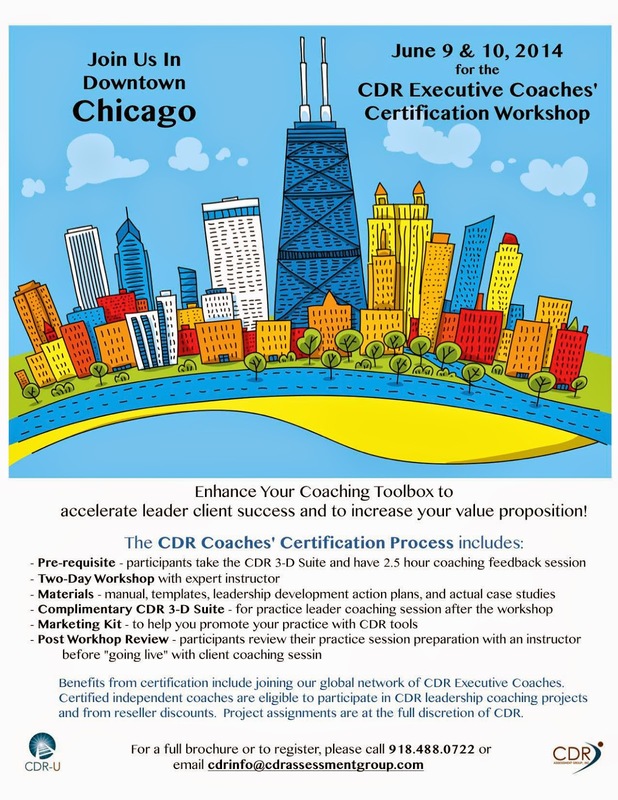 Experts from CDR Assessment Group and The Alexcel Group are offering this powerful and unmatched leadership development experience for women only. This is no ordinary or generic event. If you are ready for a life changing experience to hone in on your leadership strengths, emotional intelligence, personal needs and risk factors, then this is a must-attend for you. In-depth assessment, one-to-one coaching sessions (pre and post workshop), personal action plan development, and a 2-day Workshop are included. Join us on August 20 - 21, 2014 to be held at the Canebrake Spa and Resort in Wagoner, Oklahoma. We encourage participants to come a day early or stay an extra day to enjoy the fabulous spa amenities at the Canebrake! Special spa discounts are available for Retreat participants. Enrollment is limited to 24 participants per retreat. We are glad to discuss scheduling private sessions for businesses or professional organizations.